Expect a spectacle of extravagant living in a more affordable enclave at The Spectrum Ortigas in Mandaluyong City, an amazing 33-storey of well built residential units at the heart of the Ortigas Center. The Ortigas Center, similar to the CBDs of Makati and Taguig City, host some of the country’s major corporate and financial centers, prestigious medical and academic institutions, big shopping centers, leisure and entertainment centers frequented by the country’s elites. 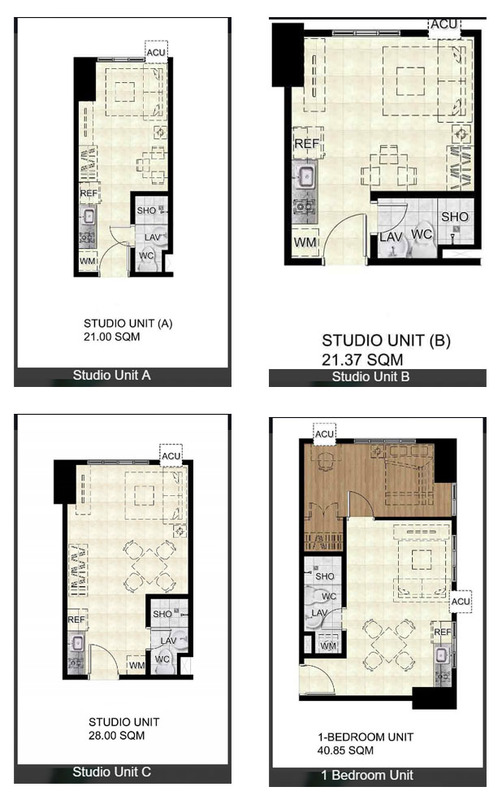 Furthermore, The Spectrum Ortigas is one of the safest condominium-type of abodes in Mandaluyong City that offer a broad range of unit sizes (21 t 48.5 sqm of floor area) and minimal units per floor (only 22 residential unit per floor). You can expect utmost privacy and exclusivity when you are inside the premises of your home. 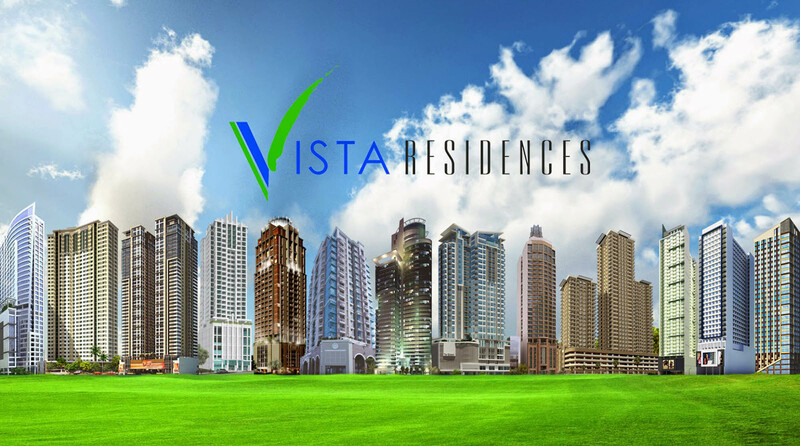 This astonishing condominium community for sale in Mandaluyong City is a one-of-a-kind high-rise tower being offered by Vista Residences, the building arm of Vista Land, that is full of interesting features and amenities seldom found in one of the busiest central business districts in the Philippines. 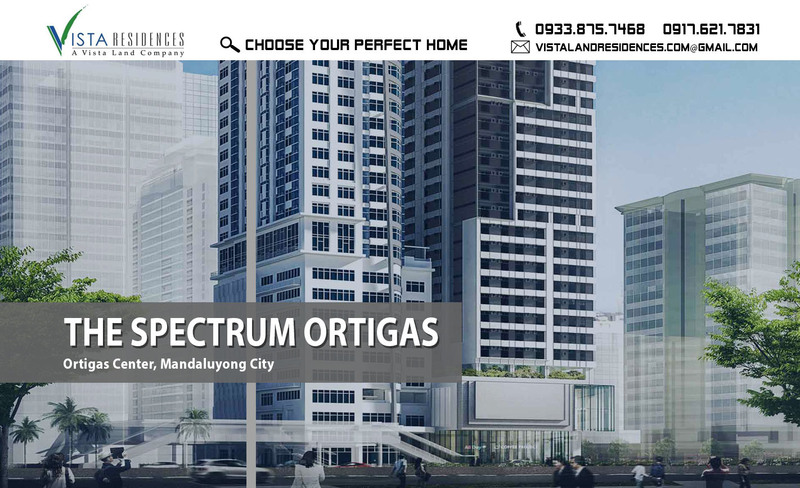 The Spectrum Ortigas is situated along Doña Julia Vargas Avenue corner Garnet Road, Ortigas Center, Mandaluyong City. 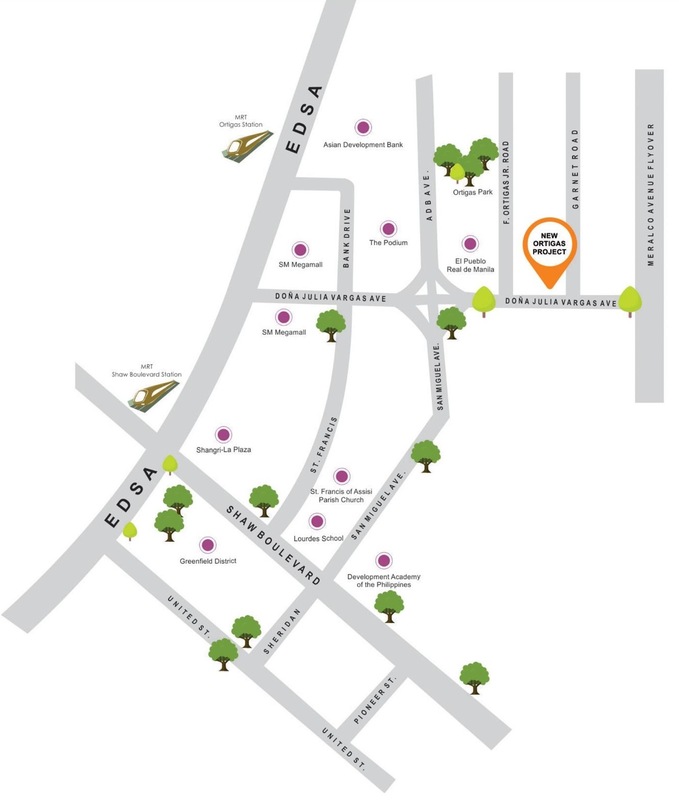 This address is one of the Ortigas Center’s most valuable location because of its proximity to various corporate centers and malls such as the SM Megamall, Robinsons Galleria, St. Francis Square, The Podium, Edsa Shangri-La Manila, ADB and the San Miguel Corp. head office, among others. Some of the best schools in the country near at the site are La Salle Greenhills. Lourdes School of Mandaluyong, Uinversity of Asia and the Pacific, St. Paul University Pasig, Poveda College and the St. Augustine School of Nursing Mandaluyong.